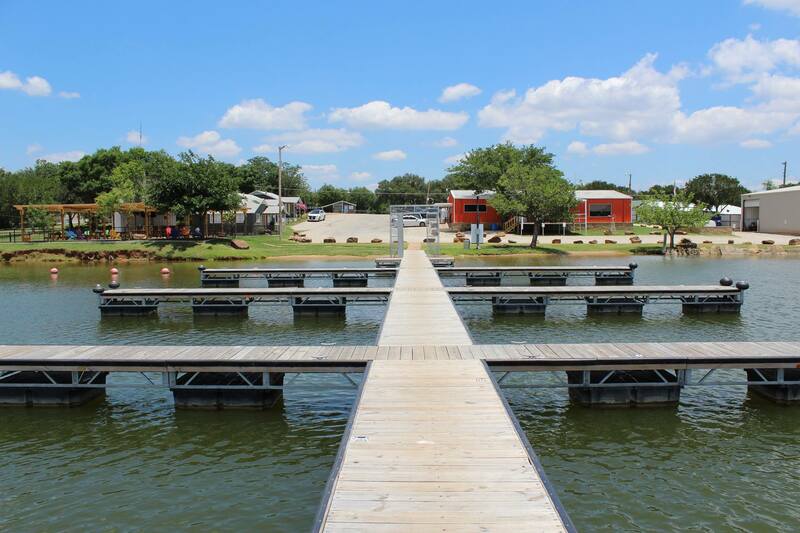 Fox Hollow Resort is located on beautiful Possum Kingdom and offers everything you need for a relaxing vacation. Rent a cabin or a spot in the RV Park! Whether you are planning a family reunion, small wedding, corporate event, or romantic weekend getaway, Fox Hollow Resort has what you need! We offer year- round accommodations, from RV spots to a 3 bedroom private residence and everything in between. The cabins all have fully functioning kitchens stocked with all the essentials for your stay. The linens, dishes, utensils, etc, are all provided. Bring only your family, your desire for fun, and some food! Pricing for a 1 bedroom cabin starts at $99 per night during the off season. We require a 2 night minimum for advance bookings during the weekend, and there is a 3 day minimum for Memorial, Independence, and Labor day weekends. Click on the links below for more detailed information and photos. For pricing details, see the rate card or call 940 549 1801 with any questions.